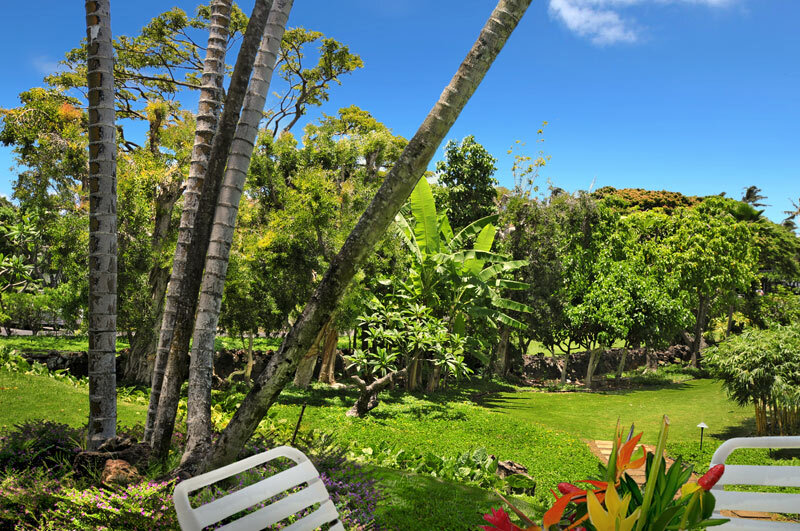 Welcome to a tropical garden paradise on sunny Poipu Beach on the Garden Isle of Kauai, Hawaii. We are private condo owners at the Kiahuna Plantation. Our centrally located one bedroom, one bath ground-level condo sleeps 4. Nestled between the Sheraton and Marriott Hotels, sits the Kiahuna Plantation Resort on 35 acres of pristine gardens and #1 Poipu Beach. 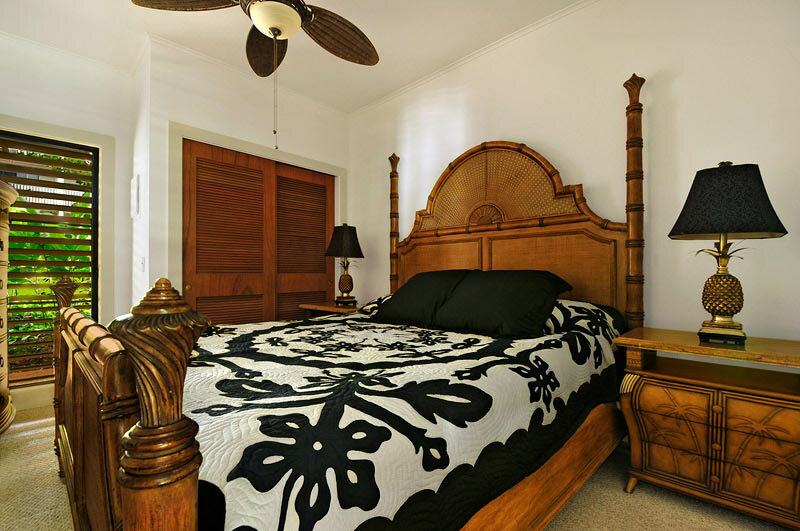 All of this is just a 20 minutes from the Lihue airport. 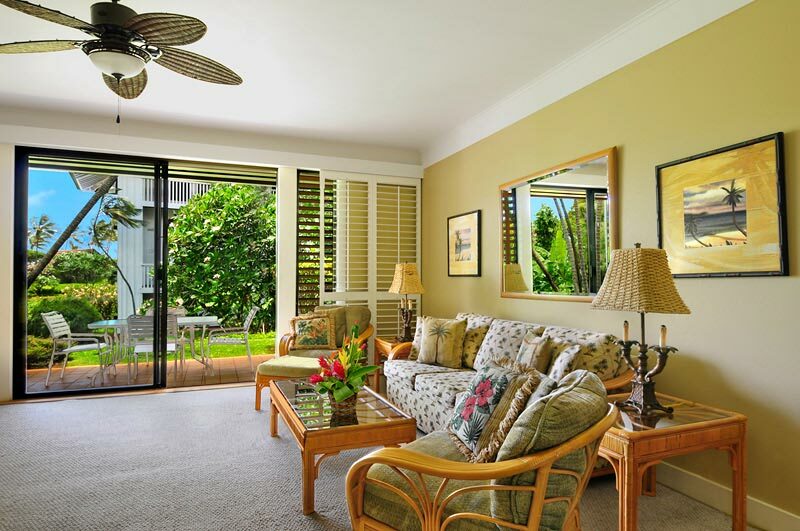 The gracious plantation style architecture is fully restored, yet the Kiahuna Plantation resort retains its laid-back ambiance and old-Hawaiian charm. 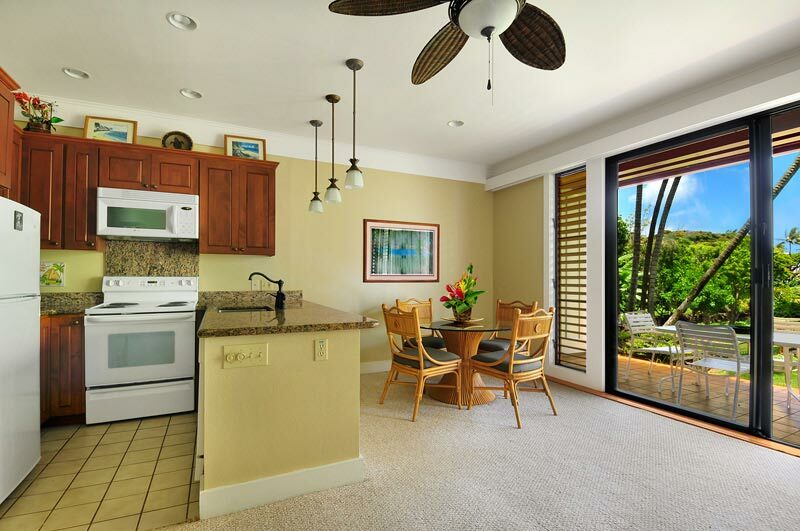 This low-rise, vacation condominium sits in a desirable location and adjacent to sunny Poipu Beach on Kauai. A wonderful white sand beach on the dry side of the Garden Isle. It's no surprise that many guests come back year-after-year. 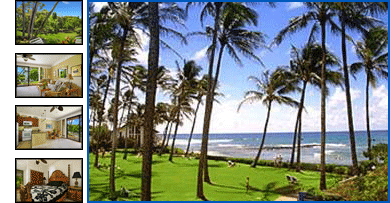 Free use of the Poipu Beach Athletic Club is included with your stay. Our rental property manager is Great Vacation Retreats.